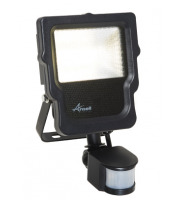 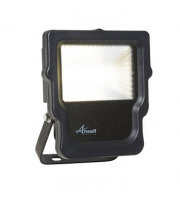 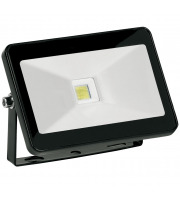 If you want to save money whilst stopping intruders and vandals in their tracks, invest in LED flood lights. 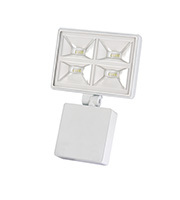 You'll find a wide selection at Direct Trade Supplies, complete with all the necessary hardware and accessories for installation. 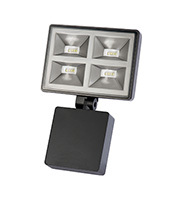 These LED flood lights utilise cutting-edge technology that provides more hours of light for less energy. 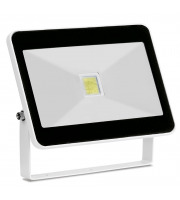 They are affordable to purchase up front, and pay back their initial investment cost quickly thanks to the little amount of power they use for operation. 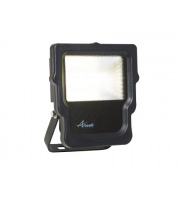 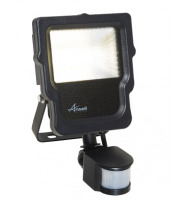 That said, you won't be compromising on performance, as LED flood lights are powerful enough to give clear, bright illumination that can prove extremely useful in a potential security breach. 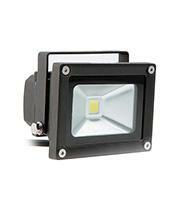 Why Use LED Flood Lights? 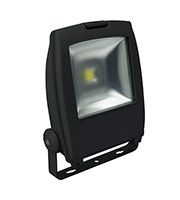 LED flood lights have a range of uses, from lighting signage to keeping shipping and receiving bays lit during dark winter hours. 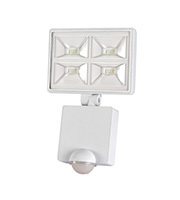 But perhaps most importantly, every business can benefit from using LED flood lights as part of their overall security system. 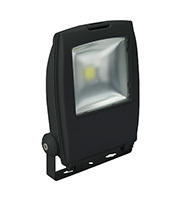 These lights can be positioned and angled to both deter and detect would-be trespassers, and many are motion-sensor activated to cut down on energy costs even further. 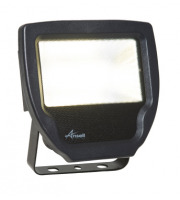 These LED flood lights are built tough to withstand a variety of weather conditions, so you can be sure to always get the best possible security and surveillance in every season. 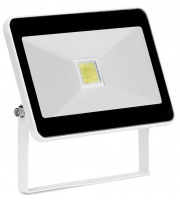 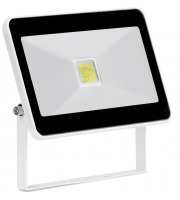 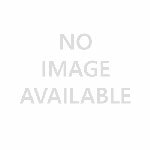 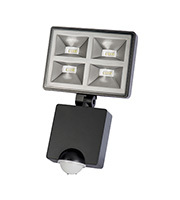 Products like the One Electrical Corrosion-Proof Flood Light, for example, is chemical, impact and UV resistant in addition to being flame retardant to stand up to potential tampering. 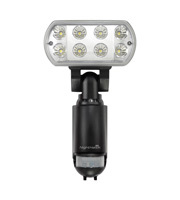 At Direct Trade Supplies, we believe all commercial and industrial ventures should be able to afford high quality security lighting, which is why we carry a number of products across a wide price range. 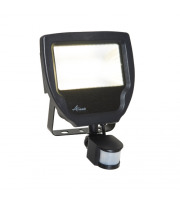 We also stock all the supporting hardware, tools and accessories needed to install your LED flood lights and ensure their uninterrupted performance. 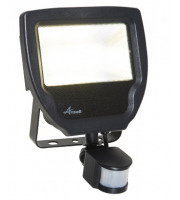 Over the years, your property may face many challenges, but security shouldn't be one of them. 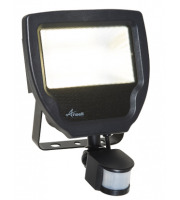 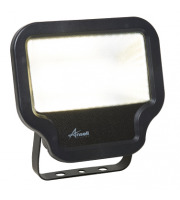 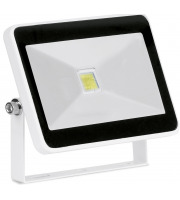 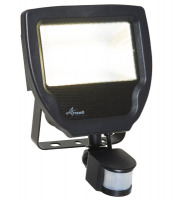 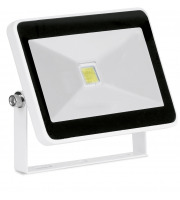 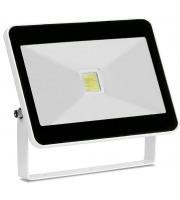 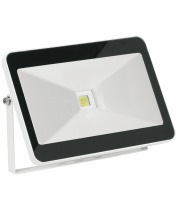 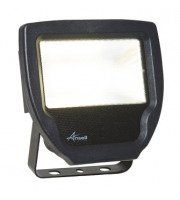 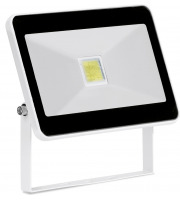 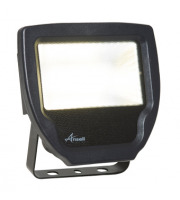 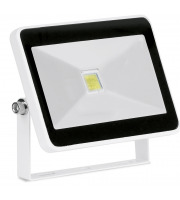 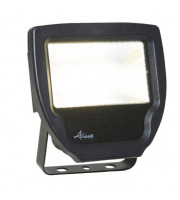 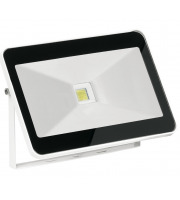 Shop for quality, energy-saving LED flood lights with Direct Trade Supplies.